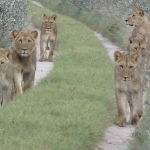 Walking safaris is one of the best ways to explore and experience nature and it surroundings. 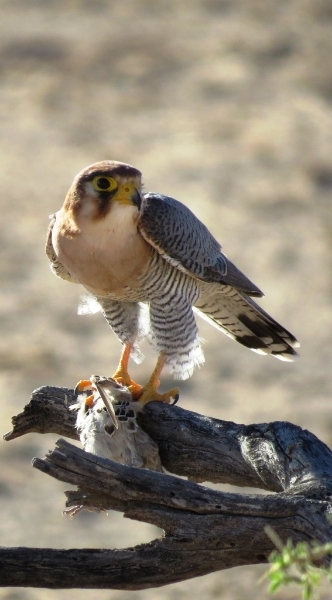 Botswana offers a variety of private wildlife concessions from where walking safaris are conducted. 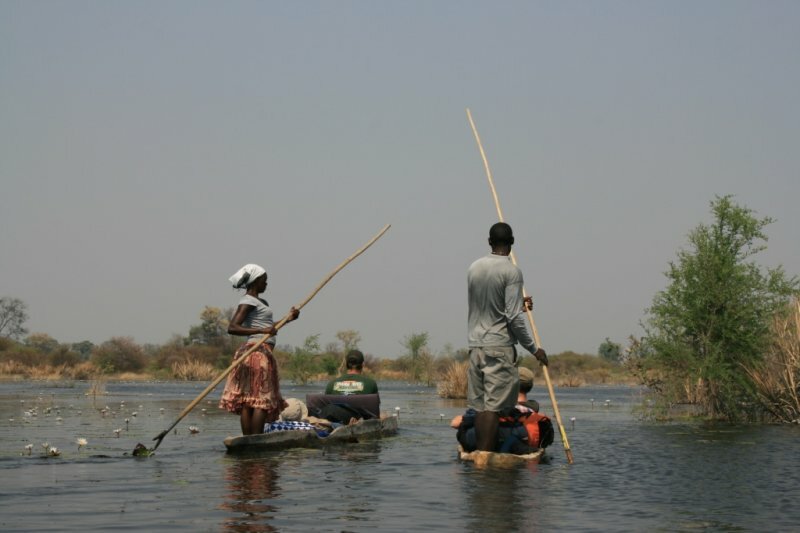 The Okavango delta is one of the more popular destinations for walking safaris and it is often combined with a mokoro or ‘ dug out canoe ‘ combination. Experience the many islands that are formed by the flooding of the Okavango River every year . The islands vary from size and depending on the river levels. Ideal is to take a dug out canoe or mokoro and the transfer between the islands , before using these islands as a camping base to launch your walking safari trails from. 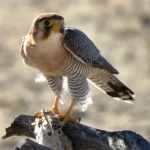 You become one with the environment and definitely very eco friendly approach to exploring wildlife, wilderness and the beauty of Botswana National Parks and the Okavango delta. 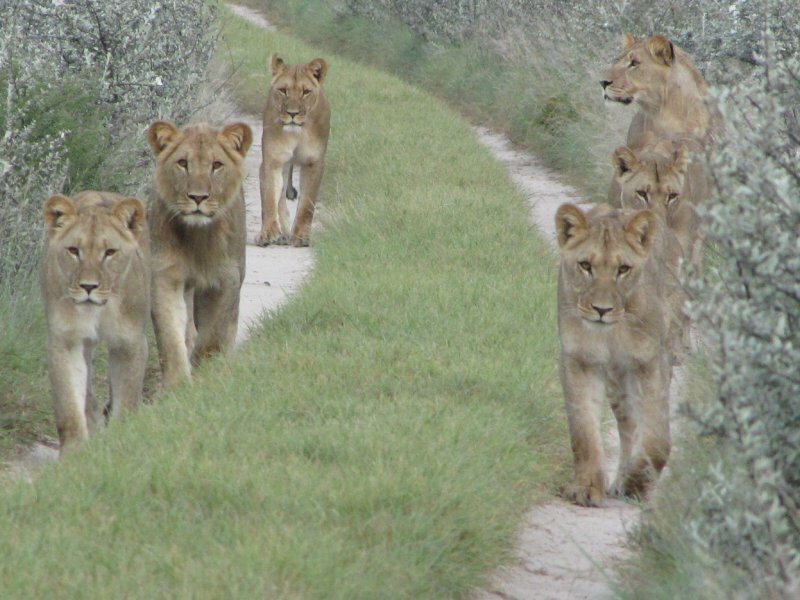 Walking safaris are best with small groups and under the supervision of professional guides. The element of surprise is always a factor and one needs to strictly follow the rules of the guides, for safety, knowledge and experience. The Okavango delta combination of a walking safari as well as dug out canoe is recommended as one of the better walking safari experiences in Botswana. You will be able to explore and visit this amazing eco – system of these waterways filled with life. 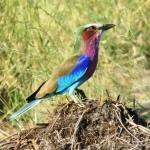 Walking safaris are conducted from lodges and within the Okavango delta. 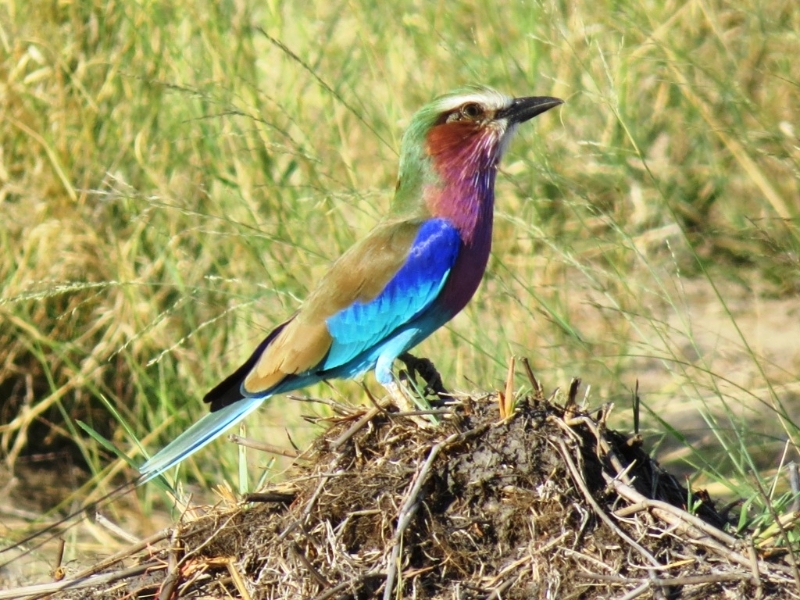 The large variety of Birdlife and Wildlife in the Okavango Waterways are superb to experience on foot.